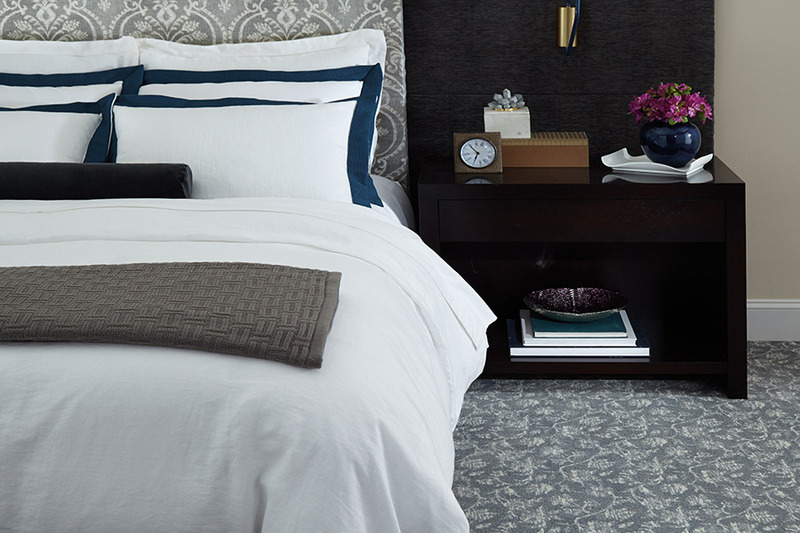 When choosing a carpet for your home, we’re sure you want the best you can find. However, this is a flooring that needs to match your lifestyle. 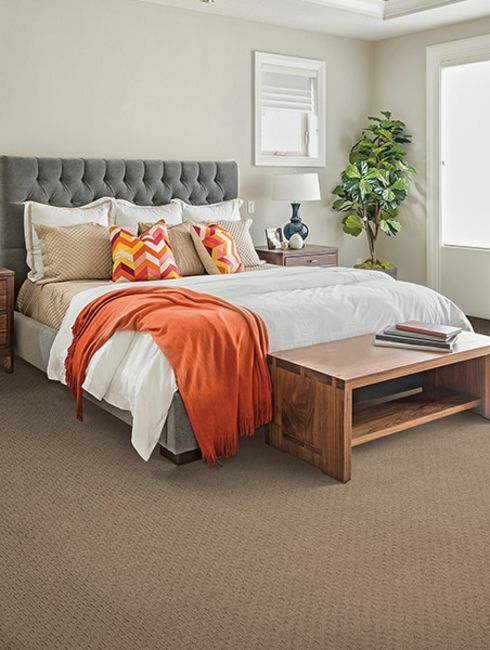 Certain carpets are better suited to certain homes than others are, and it’s important to know which best fits you. 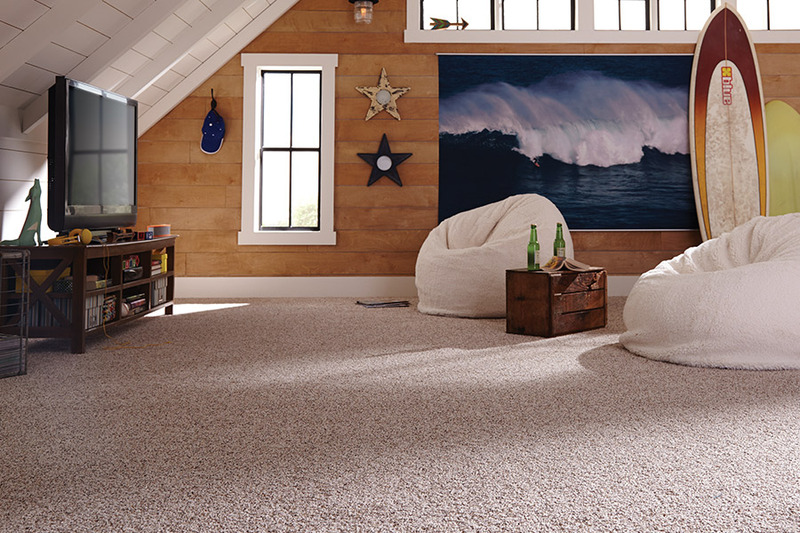 For instance, you wouldn’t want to place wool carpeting in any area that might see a lot of moisture or spills. Not only can wool hold up to ten times its own weight in water, it is also very prone to mold and mildew. 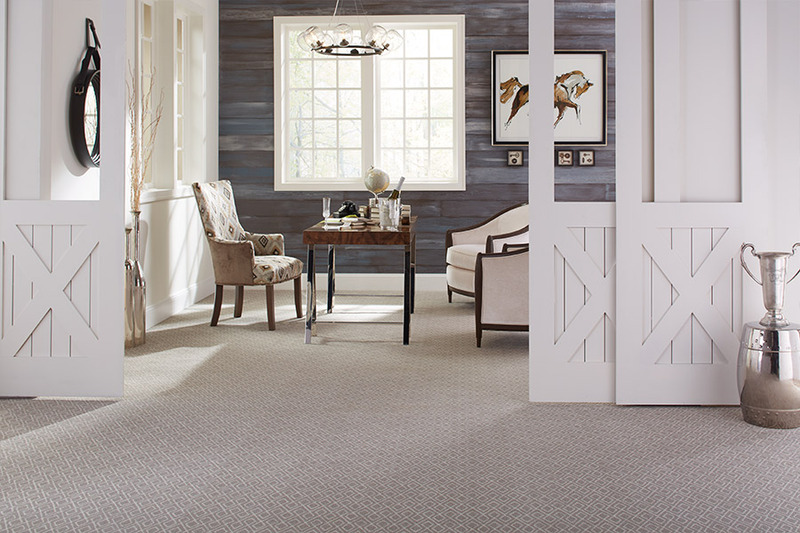 DCO Flooring knows how important your flooring is to you. That’s why we want to make sure that you are as informed as possible about the choices. In fact, we invite you to visit our showroom in Leesburg, FL with any questions you may have about flooring types. We serve Leesburg as well as surrounding areas and will happy to assist you! 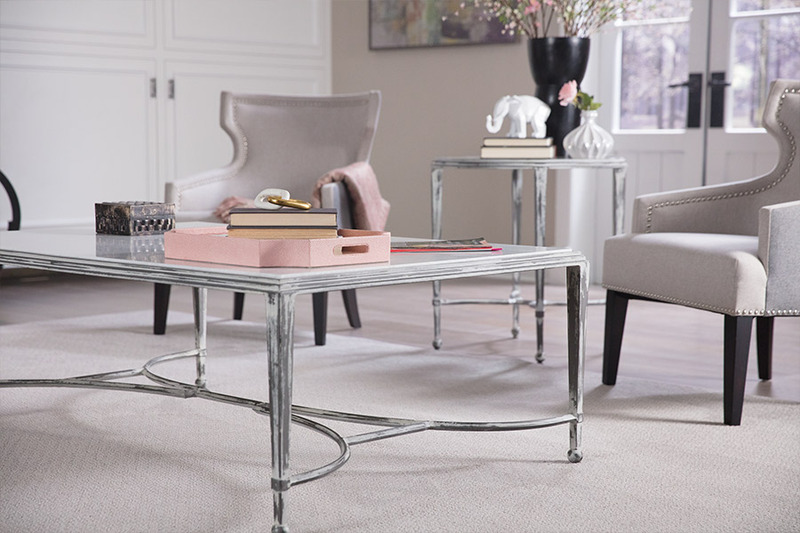 If you are lost in a sea of information, you might be wondering what the truth is, and how to choose the most durable carpet. For heavy traffic, there’s nothing better than a nice dense construction. This means that no backing should be seen through it. Short pile, of ½ inch or less, is also a good option, as it will be more durable and last longer than a long pile. You’ll also want to ask for a nice tight twist, which also contributes to a longer lifespan. In Berber, ask for small tight loops instead of large ones. Regular deep cleanings are very important. Not only does it bring back the beauty and add a wonderfully clean smell, it can add years of life to your flooring. Most manufacturers suggest having a deep professional cleaning done at least once every year to year and a half. Aside from the carpet itself, you also want to make sure you have discussed padding with your flooring professional. Without it, the lifespan of your flooring will be greatly diminished, and it will wear out much quicker than it’s supposed to. Padding also adds the lush underfoot softness that you will be expecting. 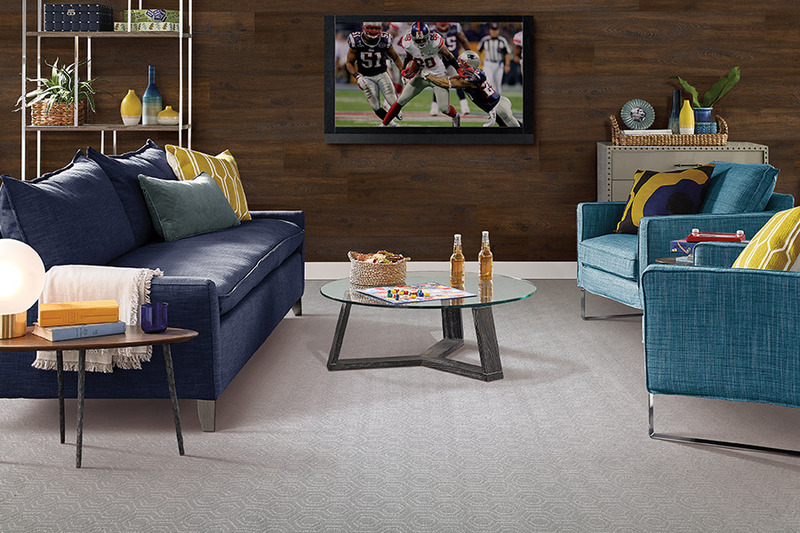 We can skimp on lots of things in life, but padding for your carpets is not one of them. And finally, a word about “stain-proof”. While some manufacturers make this claim, we want you to know that there are certain stains that simply will not come out. They are few and far between, but they do exist for any carpet.